LAUTECH (UCJ) — Bread has been around for thousands of years. The art of baking Bread was developed early during the Roman Empire. Due to the fame and demand that baked goods like Bread received, around 300 BC, baking became acknowledged as a respectable profession by the Romans. Fast Forward to today and zoom into LAUTECH’s Ogbomosho campus, you’ll see that the love for Bread hasn’t waned a bit. Many Ladokites undeniably live for the taste, smell, and even the look of fresh-out-of-the-oven LAUTECH Special Bread. Walk through literally any nook or cranny on campus and you’d certainly find someone hawking LAUTECH Special Bread — despite several attempts by the university management to curb hawking on campus — however, it is oddly scarce off-campus. 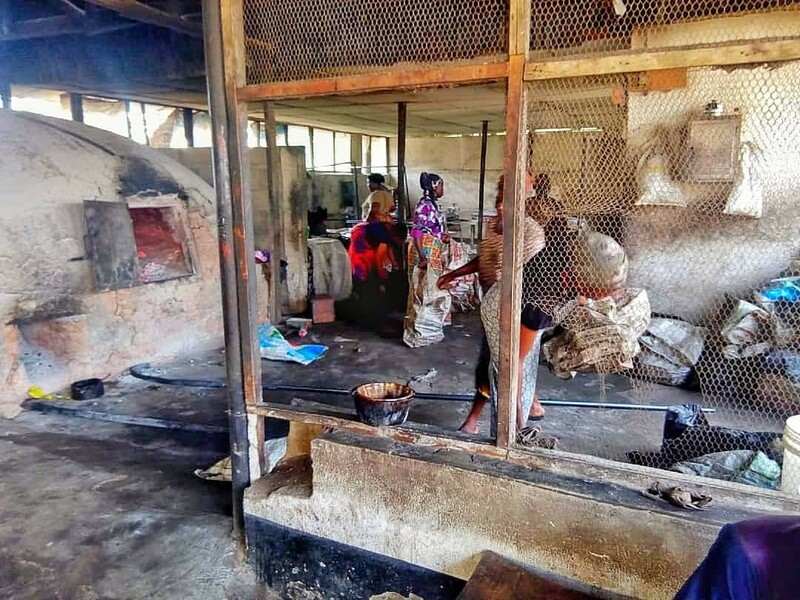 Having weathered many storms, from being shut down during countless long strikes to surviving a controversial change in ownership, the story of LAUTECH Bakery is one shrouded in mystery yet anchored on tenacity. For this exclusive story, the Union of Campus Journalists talked to various members of LAUTECH community to make sense of the phenomenon that is LAUTECH Special Bread. Mr Samuel Ayandeji, the Production Manager at LAUTECH Bakery, has been in the business of baking for over 40 years. He told us that the Bread business is really a herculean task, highlighting that there are over 150 bakeries Ogbomosho. What quantity of bread do you produce daily? This depends on the market. When I was appointed as the Production Manager, the company was only producing the half bag of flour daily; we even had to hawk it around. And to cap it all, there was no means of mobility. UCJ: At what point do you realize that the company’s sales had evolved? SA: Truth be told, the rate of bread production has now skyrocketed. Currently, we now produce between 4–5 bags of flour daily. The demand keeps getting higher. UCJ: What kind of challenges are you facing with the workers? SA: (Smiles). The main problem I can say is that people are not equal. They all want to be served on a platter of silver. UCJ: Is it true that LAUTECH Bakery is no longer headed by the school management? SA: I cannot say much as regards such perception. All that I know is that the company is being run by a venture (i.e., special committee). UCJ: A few years ago, Bread hawkers were not seen everywhere on campus as they are now. What factor do you think lead to this sudden culture? SA: I strongly believed that this was as a result of the unfavourable economic recession experienced by Nigerians, in which workers, both public and private, were suddenly retrenched. I would say that this contributed to the growth of the company. UCJ: We noticed that the quality of the Bread has changed lately. What is the reason for this? SA: From my own point of view, this is mainly due to the economic factor the country has been battling with. For instance, the price of most of the major materials (Flour, Sugar) that contributed to the final product is obscene. But the students should rest assured that we are trying our possible best towards erasing this notion. In another interview with Mrs Ayinke, a member of the Non-Academic Staff Union (NASU), who is also one of the Bread hawkers, she corroborated the fact that the main reason they seem to be everywhere is because of the unfavourable economy. She added that the hawking model is more profitable. We also interviewed some students to know their opinion on the school’s bread production. Oyeranmi Sheriff, a 500-level student commended the effort of the bakery workers while still faulting the present quality of the Bread. “LAUTECH Bread had the chance to take over the whole of Ogbomosho market for bread, but it wasn’t utilized,” he added. 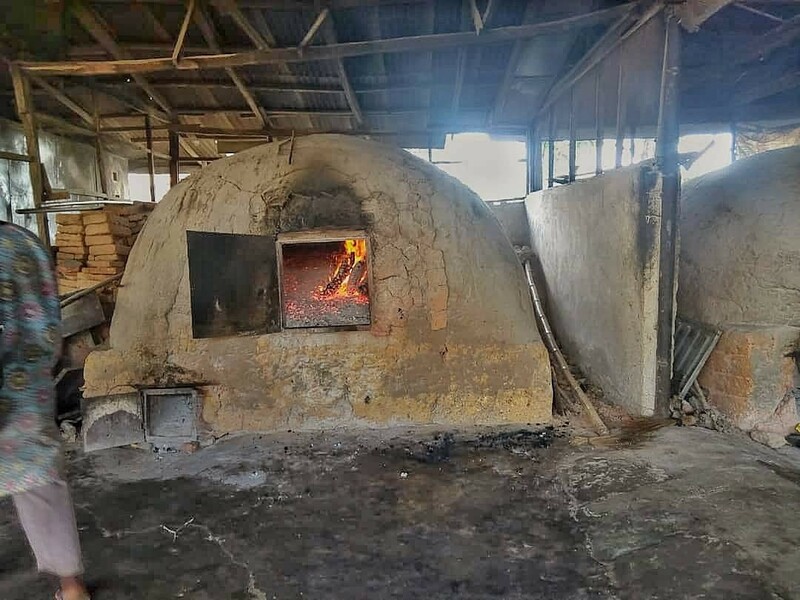 Furthermore, he advised that the management shouldn’t be focused on only the production and sale of the bread, and rather they should look more into refining, packaging and changing the marketing style so that in the end, it gets to where it should. Tolashe, a 100-level student appreciated the fact that the bread has a long shelf life, surviving several days while maintaining its quality. He, however, complained that the “smell is not as good as the taste” and therefore it should be improved on. When asked for her opinion on bread hawkers, Joy, another 100-level student said the hawking was okay as long as it gets the bread to people.